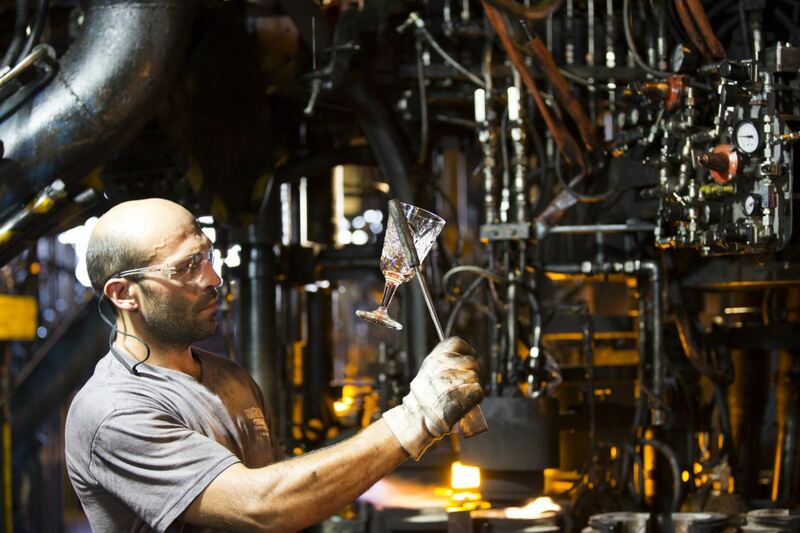 At Libbey, we design, manufacturer and deliver products that are a fixture of daily life. Our technology emphasizes the connection between people and our products. Libbey is constantly innovating; needs looking for a better way to help our customers celebrate life’s moments. Our engineers make the art of our product come to life, in ways that are efficient and cost-effective without sacrificing quality or safety. We live in a dynamic world, where preferences and fashion change, so we need people that enjoy staying ahead of trends and ensuring we continually meet and exceed the needs of the market.